Polo Shirts for mods, skinhead, rudeboy and scooterist`s, we hold a great collection of polo shirts.we stock a great range of mod fashion labels such as Relco. 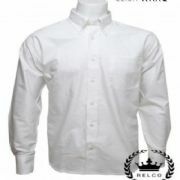 Shirts long sleeved •Dont be fooled these are the IKON BRITISH BRAND of Relco, we wont re-brand. 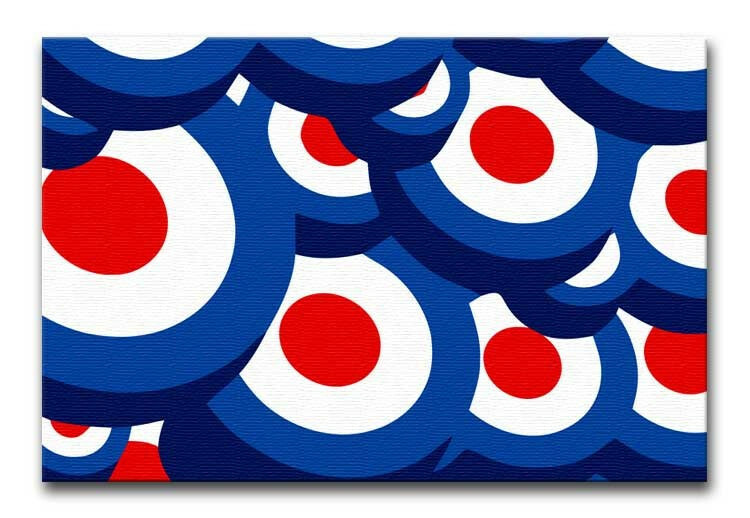 •Skinhead Clothing and Mod Clothing specialists: • We are proud to sell quality and style. we are really proud to sell these fantastic shirts!! so much so we have we have named each shirt in accordance to our scene and culture... can u guess !!! Shirts Short sleeved • Dont be fooled these are the iconic BRITISH BRAND of Relco • Skinhead Clothing and Mod Clothing specialists : we bring you a classic skin, Rude boy, Mod Look : Classic British Check Shirt from Hipster UK! All cotton fabric, 3 Finger button down collar, button to back of collar, sewn in back pleat with hanger, a loopon the back V on sleeveand a breast Pocket Machine Washable. 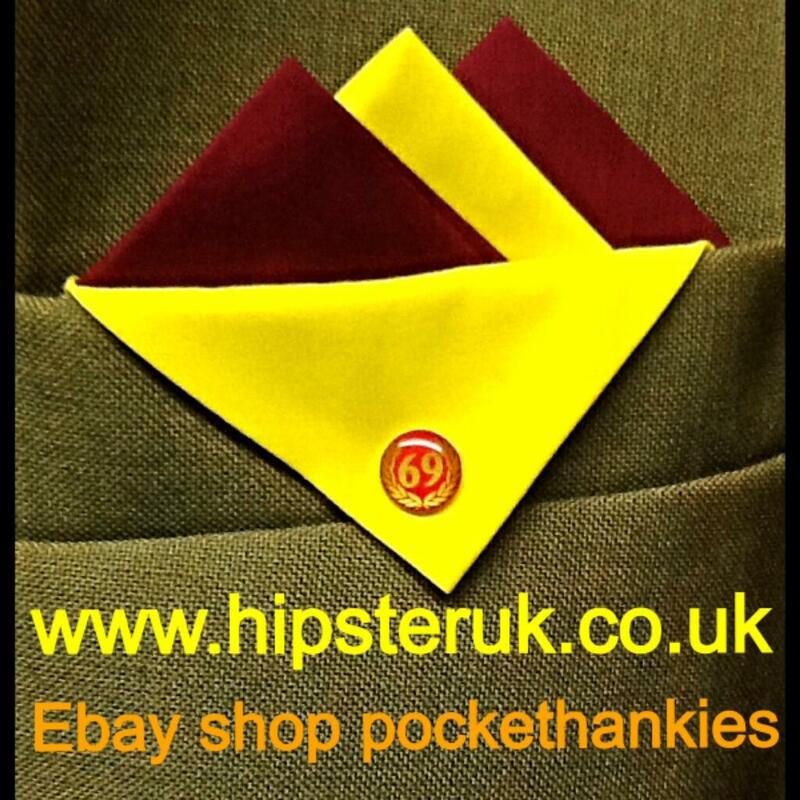 GET THAT MOD / Retro / Skinhead Look! • We are proud to sell quality and style. we are really proud to sell these fanstastic shirts!! so much so we have we have named each shirt inaccordance to our scene and culture... can u guess !! !